It is believed that scissors were first invented in Egypt in 1500BC. The earliest known scissors worked with a spring mechanism and were made from bronze. 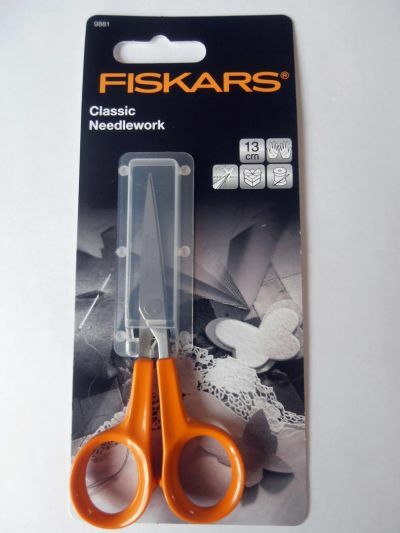 Thankfully today designs have changed and there is now a huge variety of scissors available for all your sewing needs. 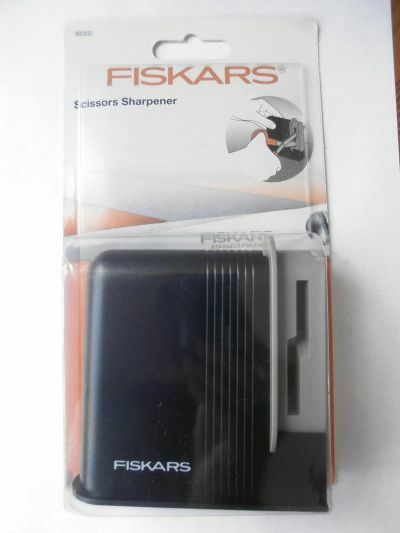 We stock a variety of scissors from top brands such as fiskars and janome for every task, from quick clip scissors for tidying your threads to pinking shears. Janome embroidery scissors, stainless steel blade 10cm. Kleiber dressmaking scissors hardened stainless steel blades with soft grip handle, 25cm. 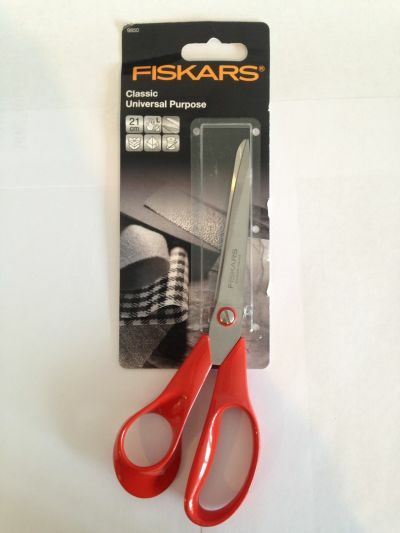 Micro Tips Scissors have sharp, fine blades ideal for accurate cutting. 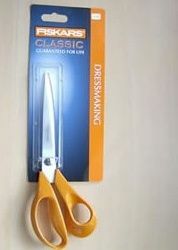 Classic Universal Left Handed Scissors. Janome XIS30S 9 inch Scissors. Janome XE57 8.25 inch Pinking Shears Scissors.